Whenever talk about the holy land Tay Ninh, we could not come without mentioning Tay Ninh Holy Tower, the central headquarters of the Caodaism, a magnificent and unique religious architecture in the South Vietnam. Caodaism is a Vietnamese religion which was founded in 1926 in the southern province of Tay Ninh, with the aim to spread out kindness, humanity and morality. Over the years, the development of Caodaism has diversified and enriched the religious life and beliefs of Vietnamese people. The ground plan, the façade, the spatial arrangement, the layout, the decorations and the symbols of different parts of this building can all be seen as representations of various cosmic, religious, social and political realities. In this paper, the analysis frame of the ‘Axis Mundi & Cosmic Cross’ is applied for the exploration of the significant meanings of the Tay Ninh Holy Tower. Originated from Vietnam, Caodaism is one of the most special religions since it is a combination of multiple faiths including Buddhism, Taoism, Catholic, etc. Consequently, Caodaism has also been strongly influenced by the theological and ideological ideas of these different religions. 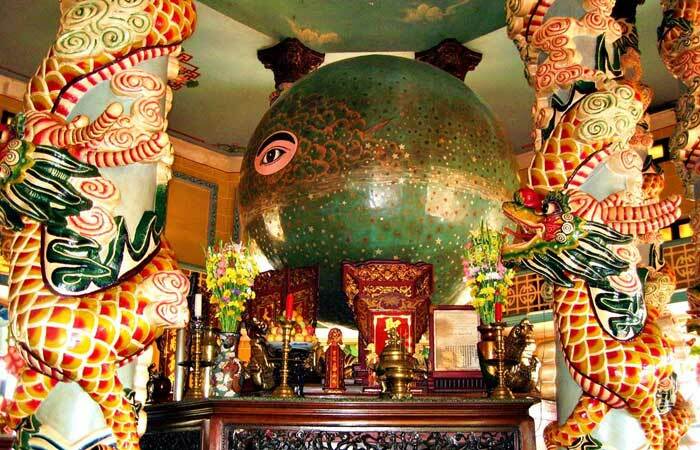 This religion was born at the beginning of 1920s in Go Ken pagoda (Thanh Hoa town, Tay Ninh province), attracting a small group of Vietnamese people from the start. 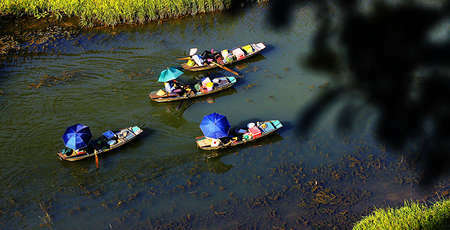 However, it has become one of the major religions in Vietnam with more than 2.5 million followers; 10,000 dignitaries and over 1,000 place of worship. 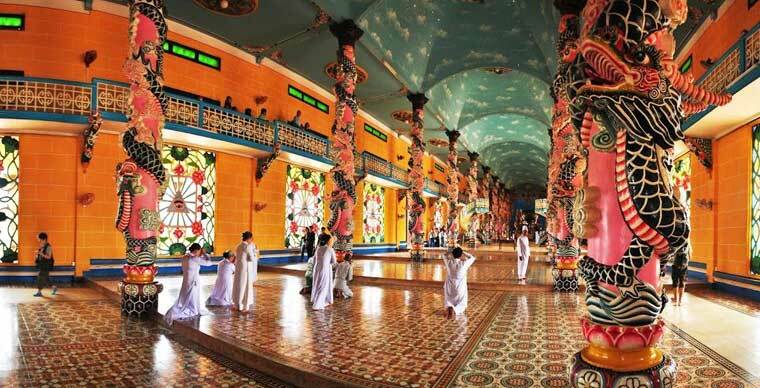 The Tay Ninh Cao Dai Temple or the Great Temple - Holy See is the centre of Caodaism. 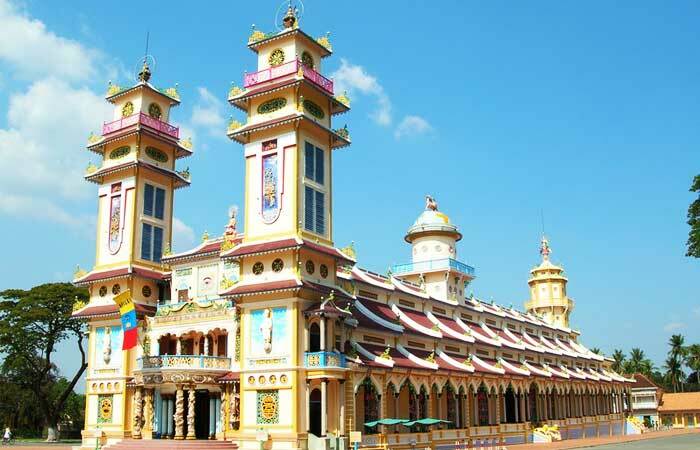 It is one of the most magnificent religious structures in southern Vietnam, 80km north-west of Ho Chi Minh City. It is the first and the biggest Temple of Caodaism in Vietnam. 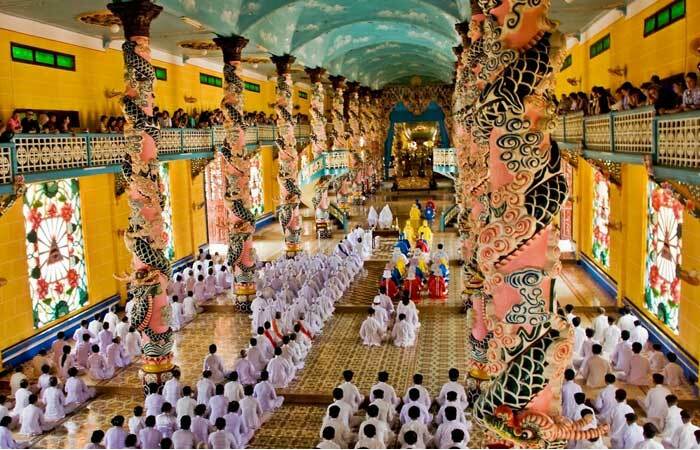 The term Cao Dai literally means "a high place”, standing for the highest place where God dwells. 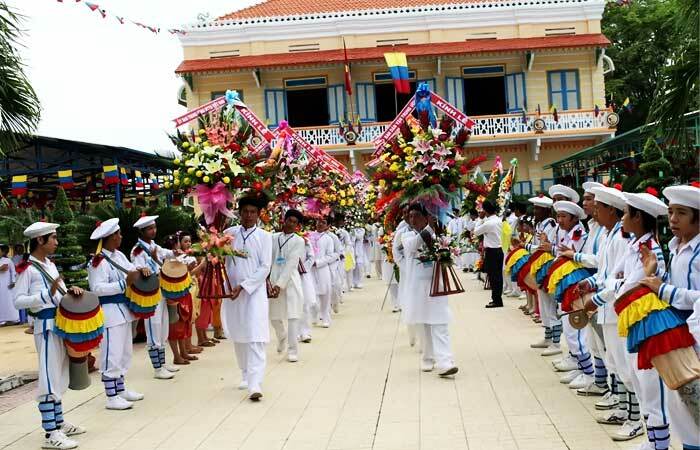 Thien la is presented as the icon of Cao Dai, which represents the philosophy of the Caodai people. 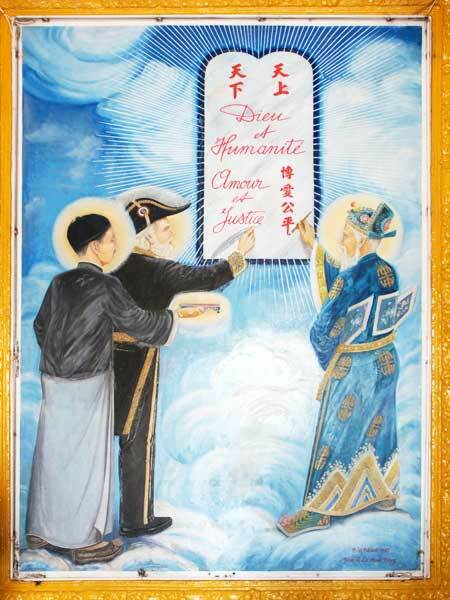 Cao Dai worshiped mainly the founder of Buddhism and the saints originated from China. In addition, this place also honor many brilliant Western ideas such as Jeanne d'Arc, Descartes, Napoleon, Pasteur, Shakespeare, and Lénine. 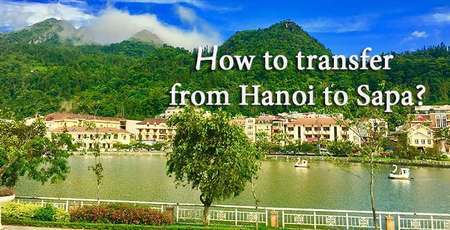 In general, the Holy See was constructed between 1927 and 1947 on a total area of 100 ha in Hoa Thanh town, Hoa Thanh district, Tay Ninh province. It is a curious and unique building, with a mixture of Asian and European architecture. The whole complex is surrounded by a fence with 12 gates. Seen from afar, the cathedral looks prominent amidst a forest of lush trees. Every detail in this architecture carries a specific meaning. What is more, this structure possesses uniqueness in the selection of the land, planning, locating, designing shape, size, and detailing the buildings. Every pattern and detail bear different figurative meaning to nurture the curiosity of guests about this land and urge them to visit it in an attempt to discover this religious architecture. Situated on an area of around 40km², the entire Cao Dai Tay Ninh shrine consists of nearly 100 large and small architectural sites, made of bamboo concrete. There are 12 gates carved with lotus, dragon, phoenix and others special symbol of the East. 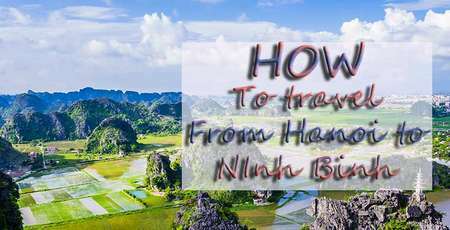 On the spacious grounds of the holy tower, we will walk through the magnificent Buddha statues, ornamental plants full of flowers before reaching the Tay Ninh Holy Monastery, 93 meters wide, 22 meters wide, 36 meters high, three bell towers and 25 m high. The main hall has eight pillars of dragged into a circle of paint striking colors that support the ceiling is 9 around the sky and cloud stars. Under the dome, visitors will be impressed by the giant globe where the celestial eye is decorated by more than 3000 stars (representing more than 3000 globes). In front of the main hall there are seven seats classified into three levels: the highest is the seat of the Church, followed by three seats of the three Attorney General (keep books of worship), the last three seats of the three Masters which are the three heads of the three branches of the Dao, are represented by 3 yellow, green and red. The architecture of this monumental work is intended to demonstrate the fusion of major religions that are predominantly Buddhist, Taoist, Confucian, Islamic and Christian, and Hindu. From the distance we can see the architectural imprints mixed with many different architectural schools, marked by churches, pagodas and mosques. In particular, the main hall features a sculpture of three saints: Chinese leader Sun Yat-sen, writer Victor Hugo and prominent emperor Nguyen Binh Khiem. There are 4 ceremonies within a day with the one held at mid-noon is the most important. Thus, tourist should choose to plan their visit in the afternoon. 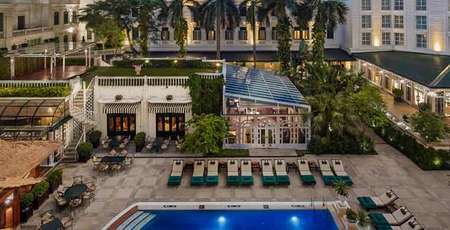 Besides, coming here, tourists should notice the dress code and the entrance in which men go to the right door and the women go to the left door. The 9th of January and the lunar August according to the lunar calendar are the two largest festivals of the Church. 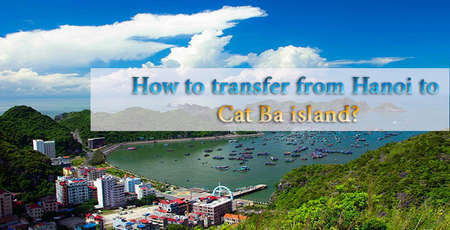 Not only the Caodaists but also the many visitors to the Holy Cross to live in the festive atmosphere of fruit trees and the largest festival in Tay Ninh.